There are many uses of reading question stems in the classroom. From independent reading, to teacher directed reading, to supporting parents, these stems are very versatile. 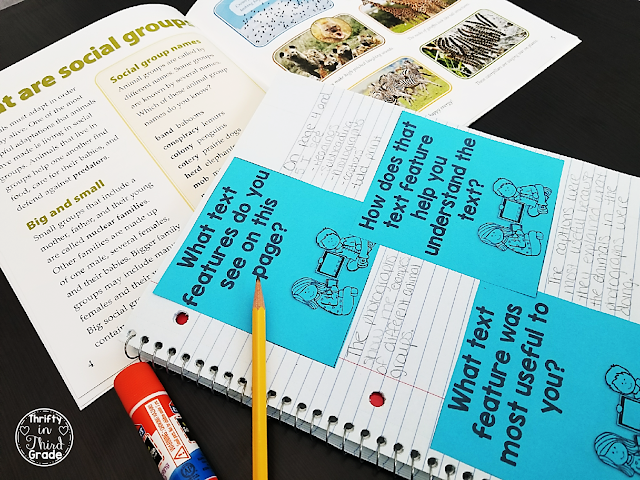 There are many different ways you can use reading question stems in the classroom. 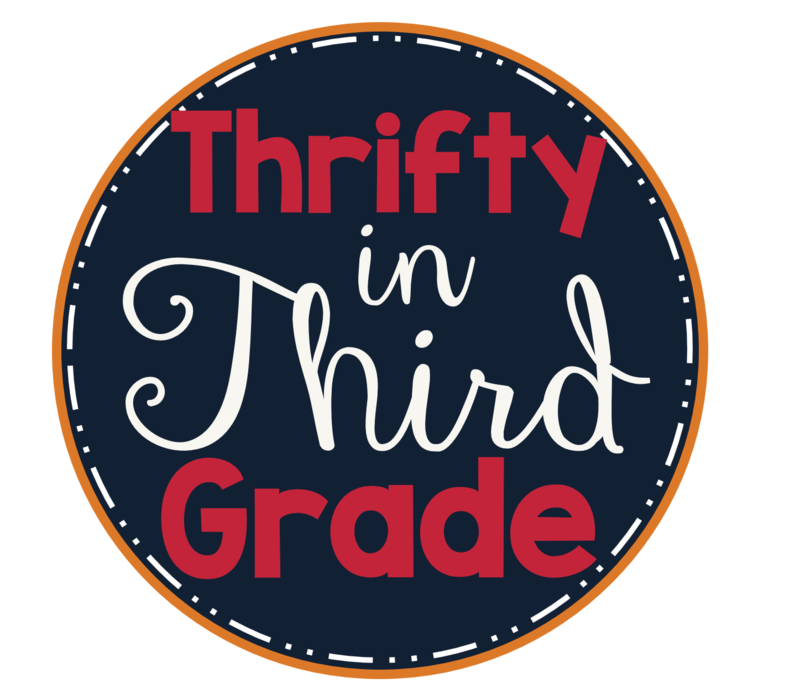 They are a great way to make sure your students are accountable for that independent reading time. 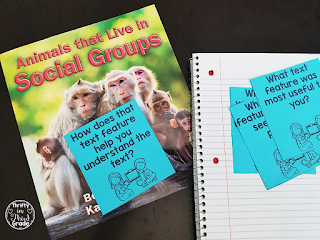 You can cut apart the question stems and give them to students to think about as they are reading. This gives them a purpose as they are reading, instead of just flipping through a book and tossing it aside and grabbing another. Another idea is to have them at your guided reading table and use them as discussion starters. You can also have students cut them apart, glue them in a notebook, and respond to them. They can turn their reading notebooks in to you as a form of accountability for their independent reading time. Some of the questions require a lengthier response, and it would not always be a good use of students' time to have them respond to more than one question. After all, the goal of independent reading time is for students to be reading. 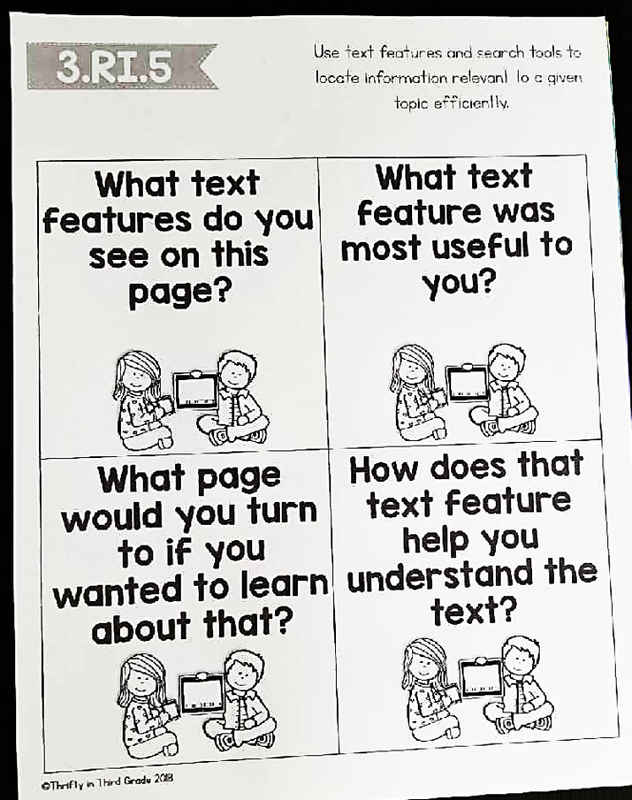 :) But, responding to one or two questions can be a good way for you to hold them accountable for their reading time, while also gauging their skills with a certain standard. The reading question stems are also beneficial to you. During any read aloud, you can pull a page (or more) of question stems that pertain to the specific standard you are working on. This will help you guide your lesson and class discussion toward that skill. 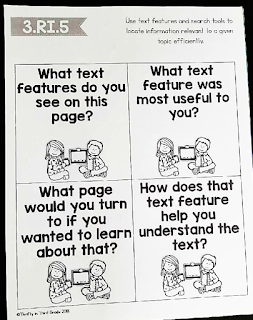 You can also leave a few pages of question stems along with some books in a sub bin and you are all set for that unexpected absence.